The Terra Nova range is a warm interpretation on the usual grey concrete effect shades normally seen when describing Industrial Interior design concepts. With this said your home need not look cold and drab; instead you can transform the hub of your home with very little effort to approach the New Year with a bang! 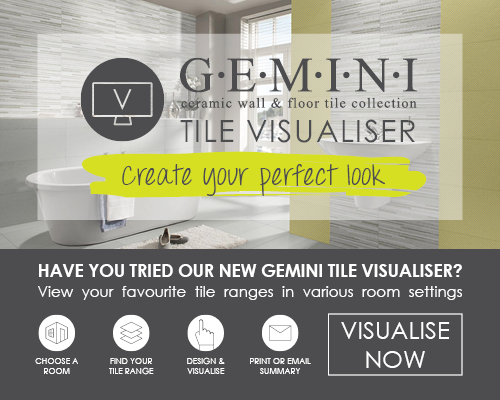 So if that hasn’t got you excited about indulging in the must have styles of the year then why not test it out for yourself using our Tile Visualiser online or in store.